Suspended electrical chain hoist of 250kg with chain bag. Suspended electrical chain hoist of 500kg with chain bag. Suspended electrical chain hoist of 1,000kg with chain bag. 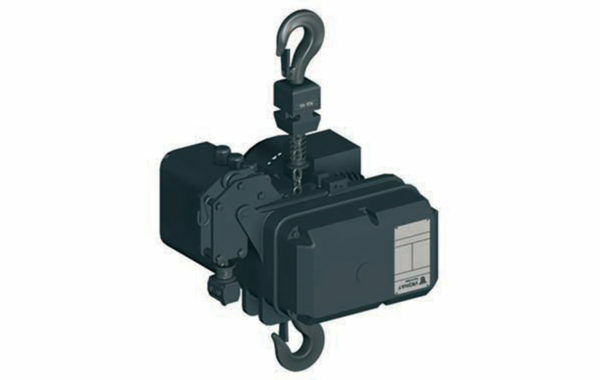 Suspended electrical chain hoist of 1,600kg with chain bag. Suspended electrical chain hoist of 2,000kg with chain bag. Inverted electrical chain hoist of 250kg with chain bag. Inverted electrical chain hoist of 500kg with chain bag. 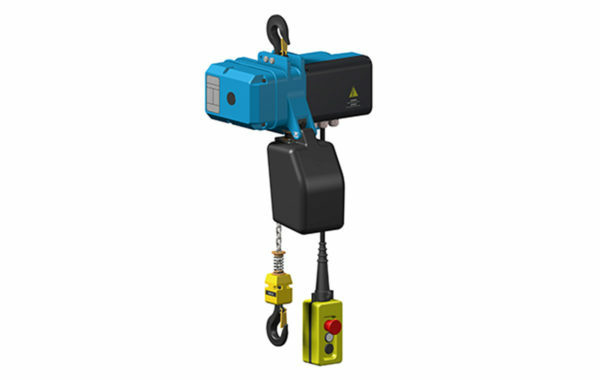 Inverted electrical chain hoist of 1,000kg with chain bag. Inverted electrical chain hoist of 2,000kg with chain bag.